It’s almost time again for EAA AirVenture Oshkosh and this year’s celebration of aviation is expected to be bigger than ever! All week long, you can expect hundreds of special events, forums, workshops, and much more. With so much to see and do, it can be difficult to narrow down your options. Luckily, we’ve made a list of four must-see events and attractions at this year’s EAA AirVenture Oshkosh. Each morning, you can take a narrated tram tour of the over 1,000 jets, fighters, bombers, trainers and other historic aircraft in Warbirds Alley. The 45-minute tour is a great way to kick off your week immersed in the history and culture of aviation at AirVenture Oshkosh 2017. At one of the biggest airshows in the country, you don’t want to miss seeing some of the top skilled aerobatic performers in action. Many of these pilots will be flying high-powered aircraft equipped with Hartzell propellers, giving you an inside look at the performance of our cutting-edge technology. 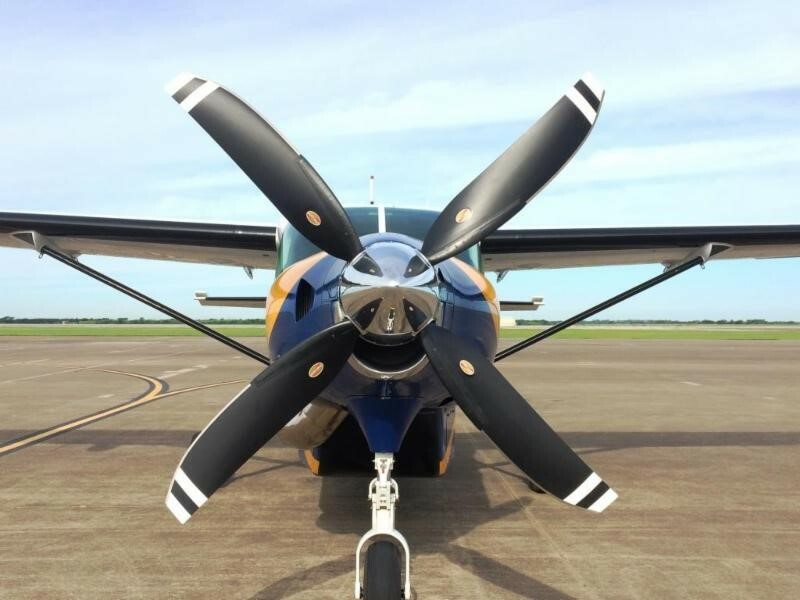 It’s no secret that Hartzell Propeller is celebrating a significant milestone ­– 100 years of building propellers for high-performance aircraft. See the next generation of propellers up close and personal on display at this year’s AirVenture, including the 2-blade composite Trailblazer made for backcountry flying, 3-blade Bantam and Raptor applications, 4-blade aluminum and composite options, and 5-blade carbon fiber propellers. Stop by to see us, and we’ll answer any questions you may have. As the evening draws to a close, don’t forget to catch the Twilight Flight Fest at the Fun Fly Zone nearly every evening of AirVenture 2017, which will feature STOL flying, the Paradigm Aerobatic Team, fixed wing ultralights and light sport aircraft, and other aircraft well suited for dimmer light.